Creation of 85-person business comes after similar model was deployed in four European markets last year. SINGAPORE — Omnicom is to merge its three global PR networks — FleishmanHillard, Ketchum and Porter Novelli — in Singapore, as the holding group extends an approach that first took shape in four European markets last year. From later this year, the three firms will operate as Omnicom PR Group (OPRG), the umbrella brand that was formed in 2016 to house the holding company's 10 PR firms under OPRG CEO Karen van Bergen. The three agency brands will preserve their identity but not their operating structures, while no redundancies are expected. The merged operation is expected to be in place by the middle of this year, and will aim to find a common office location by 2019. Each of the agency brands will now report into new OPRG leadership in Singapore, a role for which interviews are currently underway. Staff will initially remain assigned to their existing agency brands, but will transition over time to OPRG roles as the parent brand supersedes the individual agencies. 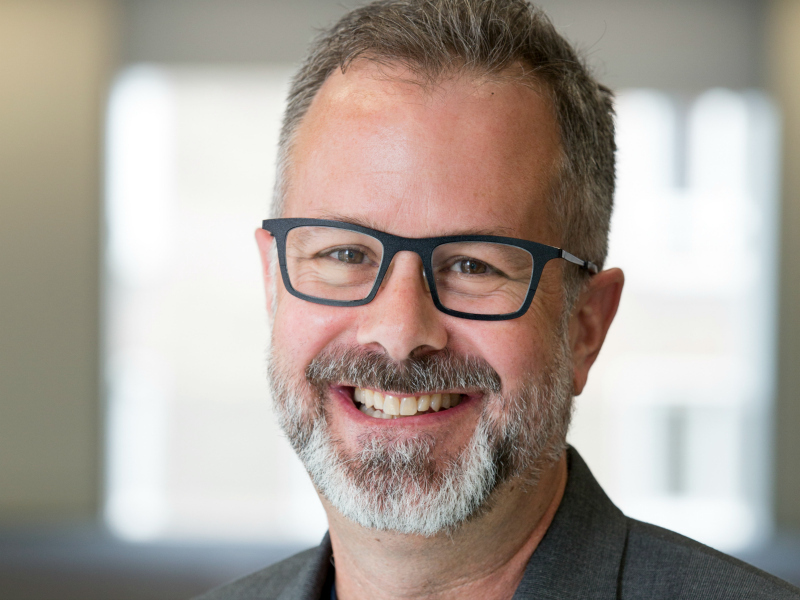 The new OPRG Singapore leader will report into OPRG international president David Gallagher, who has overseen the creation of the new model, which apportions each agency brand's revenue based on their share of the overall OPRG business. FleishmanHillard's staff strength in Singapore is around 40, led by GM Khoo Yin. At Ketchum, a team of 30 is overseen by John Bailey, who sold his Icon business to Omnicom in 2013. Porter-Novelli's 15-strong workforce remains without a Singapore leader since the relocation of Dan Benelisha to an EVP role in Seattle last year. "By combining the size and scale of all three agencies in these markets, this new structure will broaden and deepen our capabilities, giving clients access to more services and offerings," said Gallagher. "For our talent, they will benefit from a new, larger family of talented colleagues; expanded learning and professional development programs; and access to expanded growth opportunities and potential career paths." The move is seen as an endorsement of a model that was deployed last year in France, Italy, Netherlands and Spain. Both van Bergen and Gallagher believe the enhanced scale of a combined OPRG operation is a credible option for markets where individual agency brands struggle to compete with larger domestic rivals. Speaking to the Holmes Report, Gallagher dismissed the notion that the approach threatens individual agency brands in smaller markets. "The experience in the four European markets has been positive — all four are showing growth over previous years," Gallagher told the Holmes Report. "I’d say it gives them a stronger proposition in these markets, as we’ve experienced." It is a model, of course, that raises questions about where it may next be deployed. As he did last year though, Gallagher said there were no current plans to export the approach to other markets.